Several years ago I found this beautiful photograph on iStockphoto.com and decided to create a Christmas Theme for my site. Since my site is created with web standards in mind, it only took a few minutes to slice up the image and create the theme by just changing a few lines in my stylesheet. I sat down to read some email just about an hour ago, and it dawned on me to put on my Christmas look. Yeah! 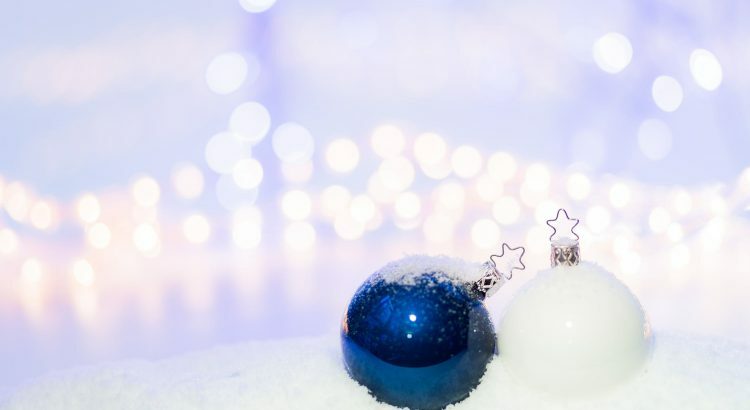 If you have created your site the RIGHT way, it is simple to spread some Christmas Cheer with a few color tweaks in your style sheet and the addition of a festive photo, and still maintain a professional look and feel. 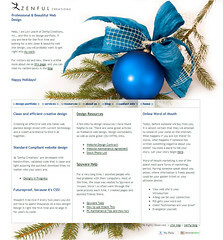 Do you change your site for the holiday?